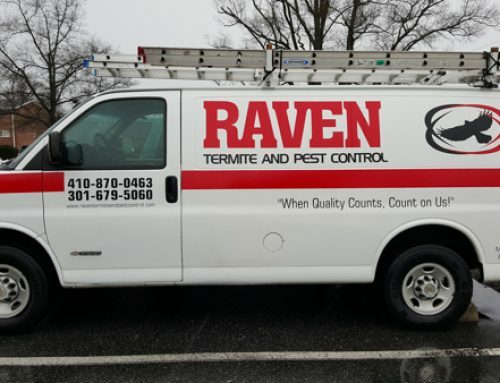 If you need wildlife pest control in Anne Arundel County, or elsewhere in Maryland, the best solution is to contact Raven Termite and Pest Control immediately. The technicians at Raven have the training and experience to quickly and efficiently address any pest situation. 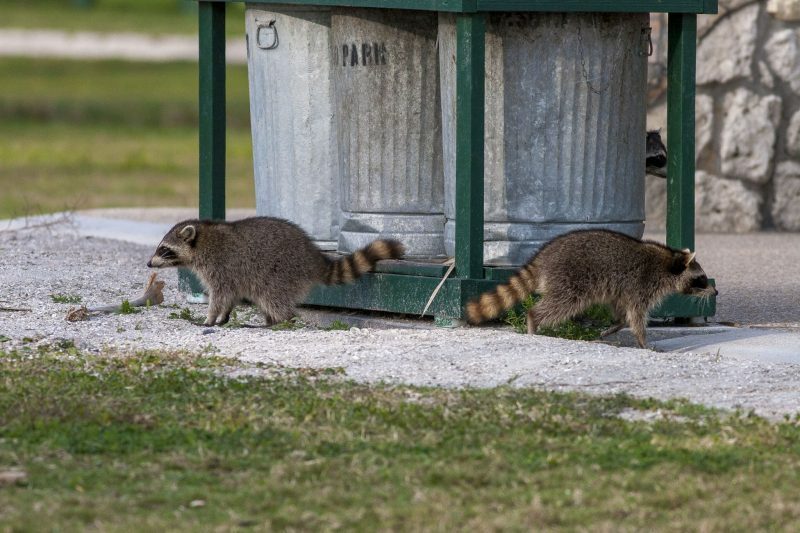 Of course infestations are not only rodents and insects, but also wildlife pests. 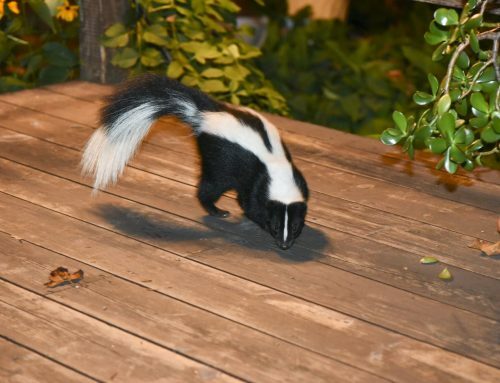 Unwelcome guests like squirrels, raccoons, birds, bats, and groundhogs can be a real nuisance. Wildlife pests can cause serious problems if left unchecked. And, the potential for property damage is quite high. 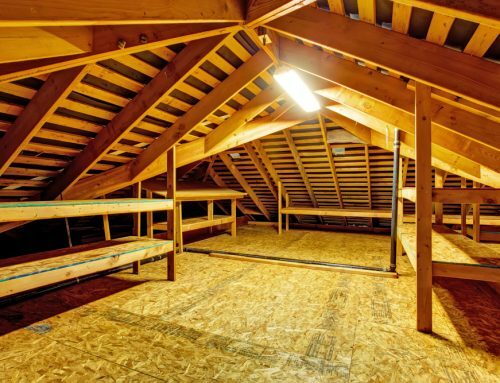 Squirrels, raccoons, and bats can chew through wiring and insulation. 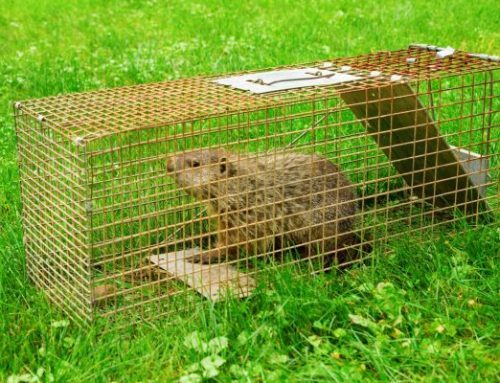 Additionally, groundhogs digging around your home can actually damage or weaken the foundation. Wildlife pests are also potentially very dangerous to you and your family. These pests can be carriers of various diseases. Plus, birds can put you at risk for salmonella, tuberculosis, and more. If you are experiencing a wildlife pest infestation, you absolutely need to contact a pest control service. However, there are a number of steps you can take to prevent wildlife pests from encroaching on your property. Clean up your yard, cover trash, and ensure that bird feeders are out of reach. These measures remove easy sources of food and shelter for pests. Cut back trees and other vegetation near your home. Pests often use low hanging branches to get inside. Ensure windows are properly screened, chimneys are securely capped, and that there are no broken vents or other openings on your roof. Raven Termite and Pest Control has the experience and knowledge to deal with any and all wildlife pest infestations. Also, solutions can be one-time, bi-monthly, or quarterly depending on the severity and nature of the infestation. We even offer same-day service! Every infestation is different, but the one factor that all wildlife pest infestations have in common is this: the longer they’re left unchecked, the more damage they can cause. Don’t hesitate to contact Raven Termite and Pest Control today to handle your wildlife pests. The Noise You Hear in Your Chimney is NOT Santa Claus! 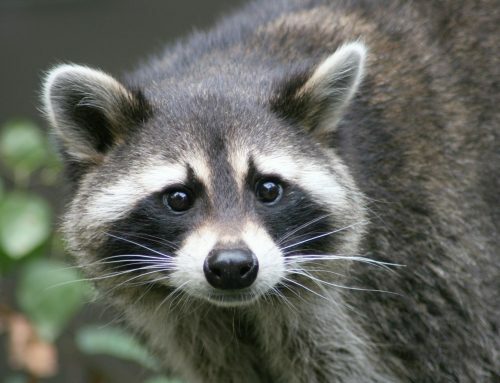 Get Rid of Raccoons for Good!